We found 31 properties on the market matching your criteria. Fantastic Erin Mills Semi-Detached Home Backing Onto Park With Recently Renovated Kitchen Featuring New Counter Tops, Breakfast Bar,Pot Lighting,New Flooring & Backsplash. Spacious Living & Dining Room Area With Hardwood Floors,& Open Concept Main Floor Office Area With California Shutters.Three Bathrooms In Total With A Master Bedroom 3 Piece En-Suite & Updated Main Bathroom With Soaker Tub. Laminate Or Vinyl Floors Throughout All Bedrooms With No Broadloom. No Showings Until The Listing Agent Has Been Consulted. Fantastic, Super New And Clean Top Two Floors. Good Parking, Nice Deck, Terrific Corner Lot Near Clarkson Go And High School. Four Bedroom With New Windows. Kitchen Has Granite, All Pot Lighting. Please See Photos. Tenants Must Have Full-Time Employment, Photo Id. No Pets, No Smoking.  Very Well Maintained 3 Bedroom Detached Home In Meadowvale. Very Clean And Bright Home With Hardwood Floors In Living/Dining & Laminate Throughout Second Floor. Recently Updated Both Bathrooms And Kitchen Tiles. Walk To Schools ,Close To Transit, Library, Go Trains & Hwys 401/403/407. Beautiful Daniels Townhouse, Modern Open Concept Kitchen. Good Size Bedrooms With En-Suite Washrooms, Very Convenient Located In The Churchill Meadow Community. Close To 403 & Erin Mills Go Station. Walking Distance To Erin Mills Town Center Shopping Mall. Walking Distance To Schools. Near 403, 407, New Winston Churchill Go Station, University Of Toronto Mississauga! Located At The Heart Of Mississauga. The Large End Unit Townhouse, 3 Storey, 4+1 Bed Rooms. Recently Renovated Kitchen And Washroom, Lot Of Natural Light, Freshly Painted, Bright Living Room, Private Fenced Backyard, 3 Full Bathroom, Public Transit At The Door Steps, And Cooksville Go Station, Gas Heating, High Ceiling, Outdoor Pool, Shopping Centre, Parks And Etc. Very Convenient Location. Minutes To 403 And Qew. Fully Furnished Or Unfurnished 1 Year Lease. This 2 Bdrm Boosts Large Living Space. Sun-Filled Unit With Access To The Balcony In Every Room, Spectacular South/East/West Views Of The Cn Tower Lake And The City. Steps From Square One Mall, Public Transit, Grocery Store, Movie Theater, Restaurants & Cafes.Quality Laminate In The Living Dining And Kitchen. New Carpet In The Bedrooms -. Welcome To A Clean, Spacious And Partly Furnished 3 Bedroom And 3 Washroom House In The Most Sought After Area Of Mississauga. Master Bedroom With 3 Pc Ensuite And W/I Closet. 1 Parking Spot Included In The Price. Tenants To Pay 70% Of Utilities And Full Tenancy (Content) Insurance. Aaa+ Clients Only. No Pets And No Smoking Inside The House. Easy Access To Major Hwys. Close To Meadowvale Tc, Bus Terminals, Go Stations, Schools, And Other Amenities. Brand New Contemporary House In Lakeview Community, 2 Bedrooms, New Laminate Floors With Heated Floor, High Ceiling, Close To Hwy 427, Qew, Go Station, Park, Golf Course, Dixie Outlet Mall, Separate Entrance From Backyard. Location, Location Fabulous Townhouse, Upgraded Kitchen Cupboards, Hardwood Floor, Main Floor 9 Ft Ceiling, Oak Stairs, Upgraded Ceramic Tiles In Kitchen Washroom, Walking Distance To Schools, Heartland Shopping, Park, Bus Service, Easy Access To Hwy 401 &403, No Pets, No Smoking. Spectacular 2 Spacious Bedrooms, 2 Full Bathrooms, Luxury Condo, Located In The Heart Of The City Of Mississauga, Unit With Nice View, Sq 1, Celebration Square & City Hall, Go Bus, Hwy 403, Qew & More. Floor To Ceiling Windows, Laminate Floors, Designer Kitchen With Granite Counter Top, Back Splash, Stainless Steel Appliances & Ceramic Tiles. Furnished - Spacious Spotless 2 Bedroom Apartment Private Not Shared In Private Boutique Building Large Layout, Fully Equipped Kitchen W/All Kitchenware, Small & Large Appliances, Bath Towels & Linens, Flat Screen Tv, Wifi/Netflix, All Utilities Plus On-Site Coin Laundry Great Location - Parks, Shopping, Restaurants, Easy Commute East Or West! *Heart Of Port Credit - Close To Go Train Takes 18 Minutes To Downtown Toronto Union Station! Beautiful End Unit Town In High Demand Heartland Area. This Well Maintained Home Features A Large Inviting Kitchen With S/S Appliances, 4 Spacious Bedrooms With 3.5 Baths & A Walkout Basement. Excellent School District. Home Is Walking Distance To Parks, Schools, Shopping, Restaurants, Grocery Stores & Public Transit! Access To Ground Level Through Garage. Conveniently Located Close To Hwys 403, 401, 407 For Easy Commuting. Utilities Extra. Sought After John Fraser / Gonzaga School, Beautiful Detached Home! On Quiet Child Safe Cres! Walk To Park, Good Schools, Transit & Shopping! Bright & Spacious! Dbl Gar! Hrdwd Flrs! Skylights! Cathedral Ceilings! Outstanding Family Neighborhood! Minutes To Hwy 403! Must See! Available Immediately, Hrv System, Enjoy Fresh Air Winter Time! * New Comers Welcome! **Must Remove Shoes, Off Lights!! !